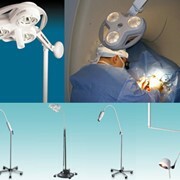 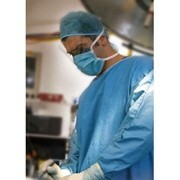 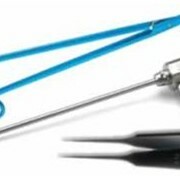 SuperCut Surgical Scissors are designed to cut tissue. 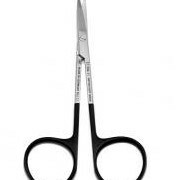 SuperCut Scissors with black handles. 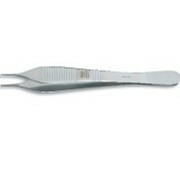 The lower blade has an extremely sharp "razor" edge, while the upper blade has fine serrations to minimise slippage of tissue. 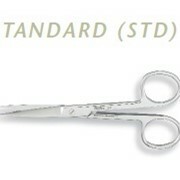 Do not use use for wires or sutures - the razor edge will be damaged beyond repair.